This year Athletic Performance Academy (APA) have exciting partnerships with a number of fantastic organisations. 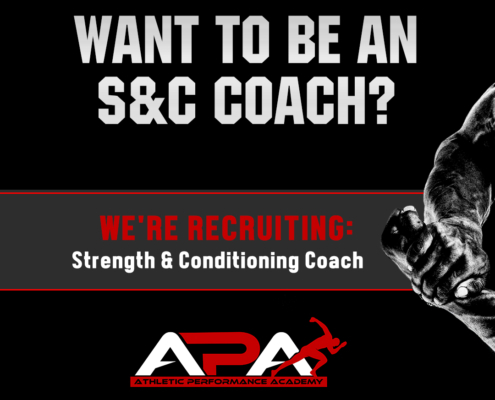 We are looking for inspirational, honest, professional and courageous strength & conditioning coaches to join our team. 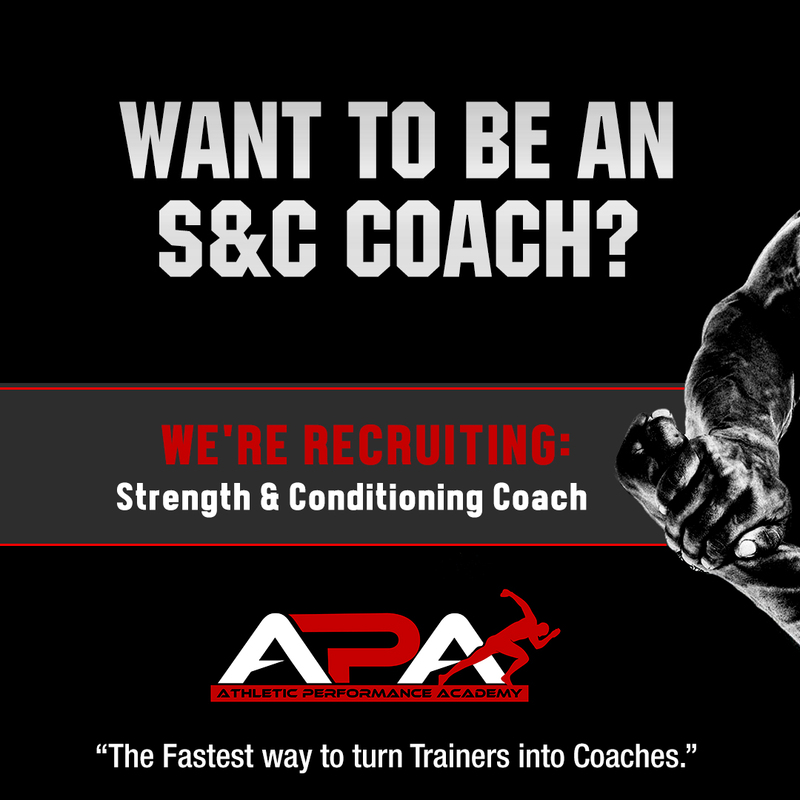 We are recruiting part-time strength & conditioning coaches at the following venues. Remuneration for all the roles is £10-17 per hour based on experience. 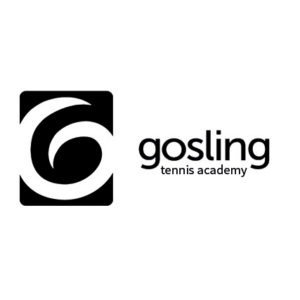 We are also looking for coaches wishing to gain experience in a high performance environment who are passionate about working in youth sport. 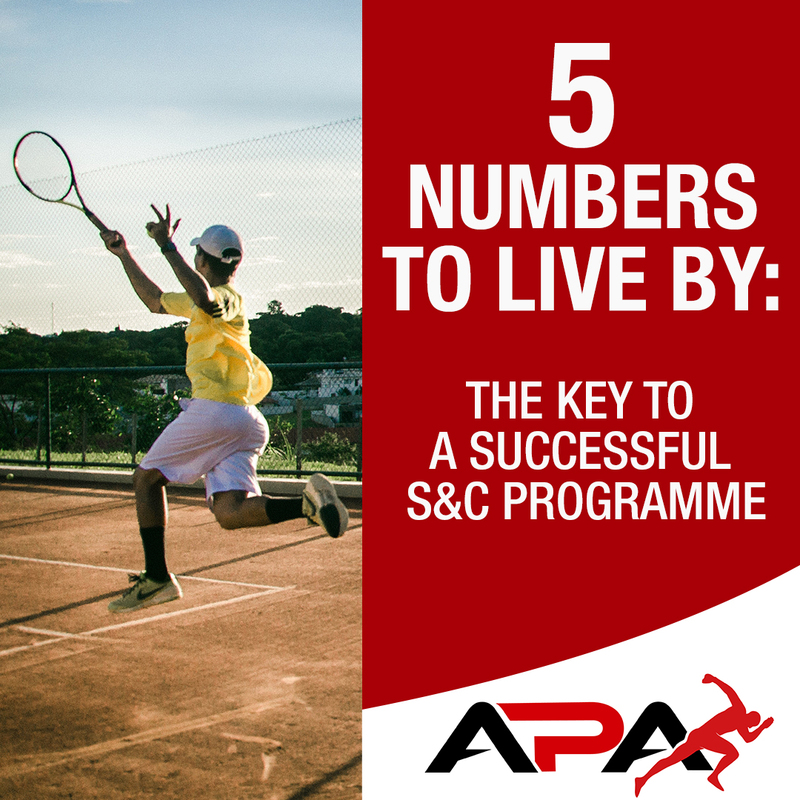 There is an opportunity to experience a range of environments that APA are operating in. 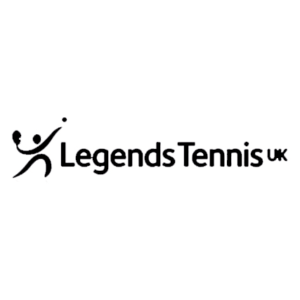 We need coaches who can volunteer 5-10 hours per week of their time. This may lead to paid opportunities to cover our coaches as required and also do private coaching of your own as demand grows. 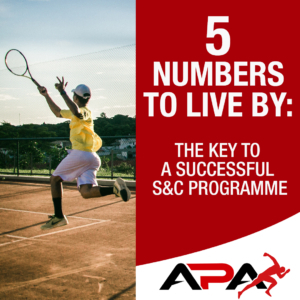 http://athleticperformanceacademy.co.uk/wp-content/uploads/2018/07/Copy-of-APAnewFB_insta.jpg 1080 1080 dazdrake http://athleticperformanceacademy.co.uk/wp-content/uploads/2015/05/APA-Logo1-300x156.jpg dazdrake2018-07-07 15:22:572018-07-07 15:30:46APA are recruiting!! 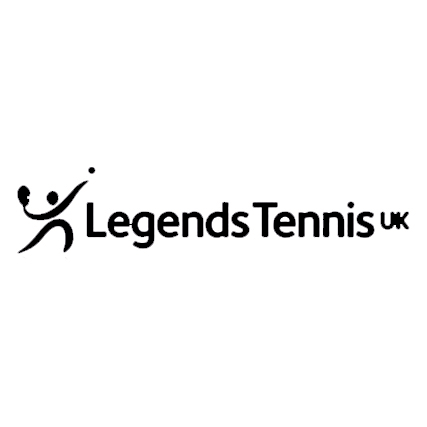 LTA National Coaches Conference 2018 Review What can Tennis learn from Fast Bowlers?